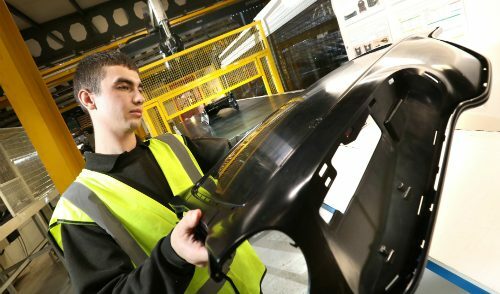 In order to meet increased demands from customers, we have invested almost a quarter of a million pounds on new technology across our North East sites. Over the past 12 months we have made significant investments in factory space and staff and started our year with a bang by being named Company of the Year at the North East Business Awards. 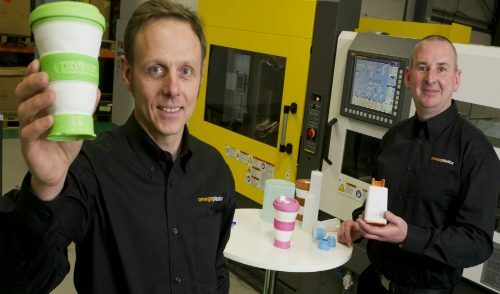 We have now invested in a new 50 tonne injection moulding machine manufactured by Fanuc which has been installed in our Hartlepool factory and enables a 25 per cent increase in production for customers in the medical sector. 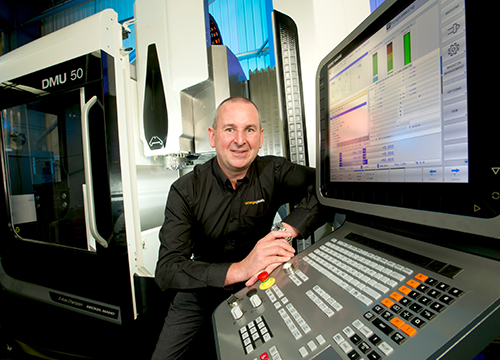 Our Blyth facility has also new a new investment of a state of the art 5-axis CNC machine. Manufactured by DMG MORI, the new CNC machine replaces a 3-axis model which enables us to produce a more diverse range of tools quicker and more efficiently than before. This investment is in response to customers from the automotive, medical and FMCG sectors requiring even more technical solutions. And it’s not just new technology that we are continuing to invest in. Already employing over 100 people across our three sites, we have recently hired four new starters and are actively seeking a quality engineer and two project managers. 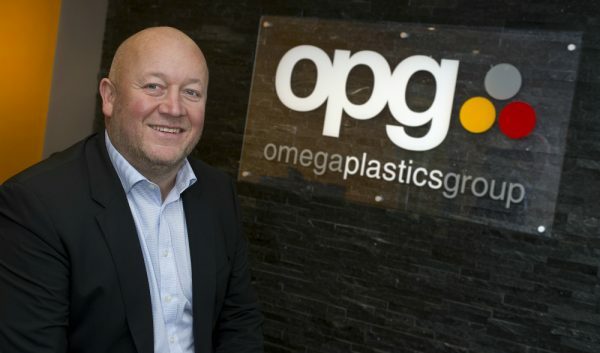 Our managing director Gary Powner said: “Our ongoing investment programme is in response to increased demand from existing, long-term customers but it also keeps Omega Plastics at the forefront of the international market as new opportunities present themselves.